St. Patrick’s day is the first holiday where spring and warm weather are on the horizon. There are plenty of indoor and outdoor activities to keep kids entertained and occupied on this holiday. 1. Arts and crafts are a great activity for any holiday. They help kids learn and better understand the traditions of the holidays they are celebrating and let’s them be a part of it. 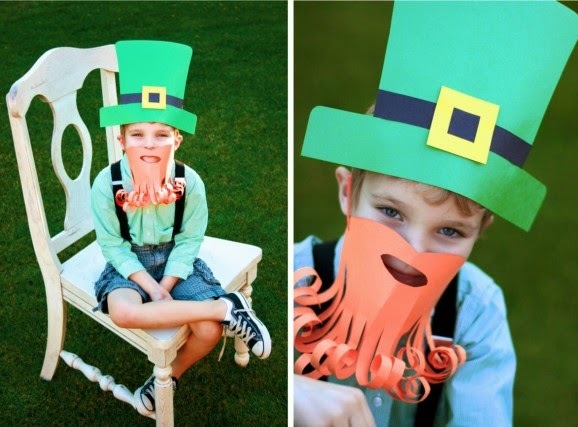 One great activity is to make leprechaun hats and beards out of construction paper or felt to be worn all day or to play dress up games with. Plus, the photos of kids wearing these will be priceless. 2. Bake themed cookies! Use cookie cutters to create four-leaf clovers, rainbows and pieces of gold. Use icing to creatively decorate these baked goods and let the kids get in on the action. 3. Break out the Books! 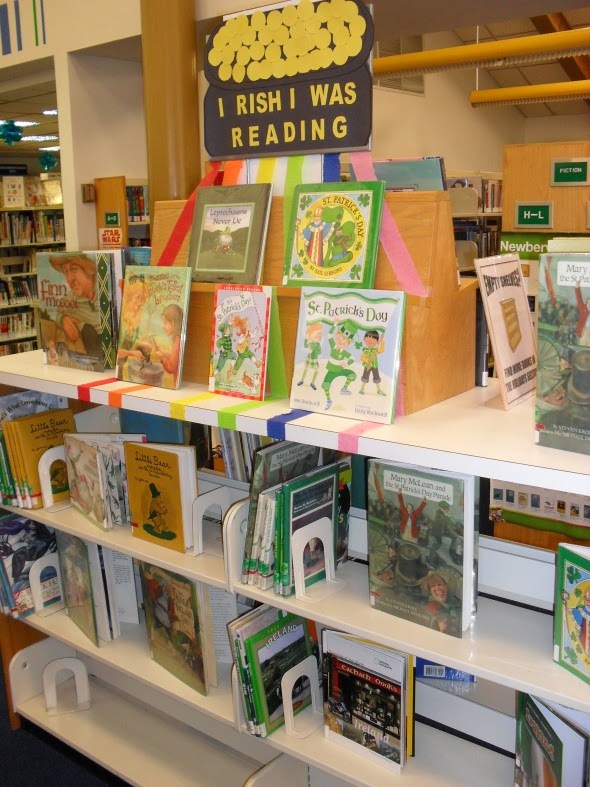 Reading about St. Patrick’s Day is another great activity. This will teach kids about the holiday they are participating in, whether they read books about leprechauns and rainbows or kid’s books on St. Patrick himself. Kids are more likely to read if they have a book on a subject relevant to their current lives, such as a holiday they are celebrating or a milestone they are aiming to accomplish. Reading personalized books published by KD Novelties, can help inspire kids to get outdoors. Their personalized adventure books such as My Fishing Adventure, My Camping Adventure or My Tea Party can help inspire kids to move their activities outdoors and enjoy the fresh air. Have a St. Patrick’s Day themed tea party outside or catch some fish to accompany a St. Patrick’s Day dinner! 4. Make a rainbow road to the front door! Kids can use colored chalk to draw rainbows on the sidewalk or driveway for leprechauns to find. This will help them get outdoors and get creative! 5. Eat Green for the Day! Prepare naturally green foods such as peas, avocados, and broccoli. However, parents can get creative and add green food coloring to mashed potatoes, scrambled eggs, jello, pound cake or even lemonade. 6. Find four leaf clovers! This is a great activity that directly ties in with the theme of the holiday and gets kids excited about being outdoors again. 7. 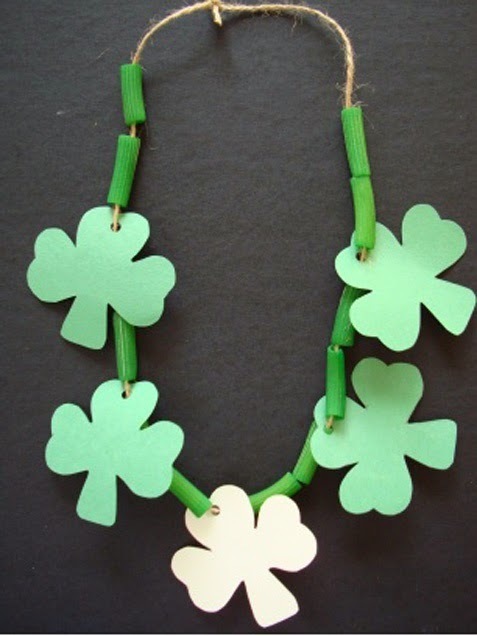 Make a shamrock necklace. Cut and decorate several shamrocks from green construction paper or craft foam and then punch a hole in it. Thread a piece of gold or green yarn through the hole to make a lucky necklace. Shamrocks can be colored or painted and can be decorated with glitter. 8. Make a rainbow fruit salad. 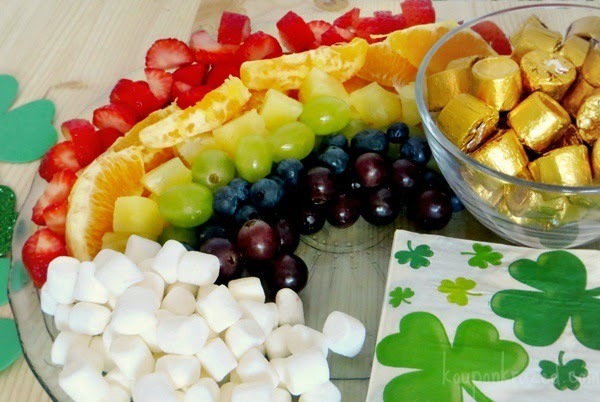 Cut up your favorite fruits (various colors) and display them as a rainbow. Top it off with gold coins for the treasure at the end of the rainbow! 9. Face Paint! Parents can never go wrong when it comes to face painting and kids love it. 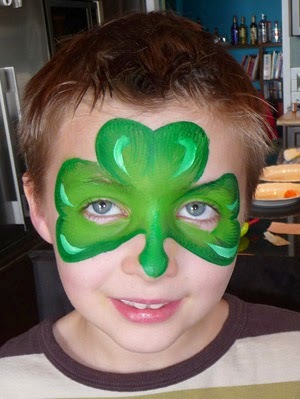 Dress the children in green and paint a four-leaf clover on their face. 10. Have kids create their own personalized St. Patrick’s Day adventure book! At the end of the day, have them make their own book describing all of the fun activities they did during the day, including rainbows, four-leaf clovers, gold and pictures. Personalized books are great ways to get kids to read, especially if they write one themselves!